Holidays are rooted in tradition, which is why we're keeping it classic with this duo of delicious jams. 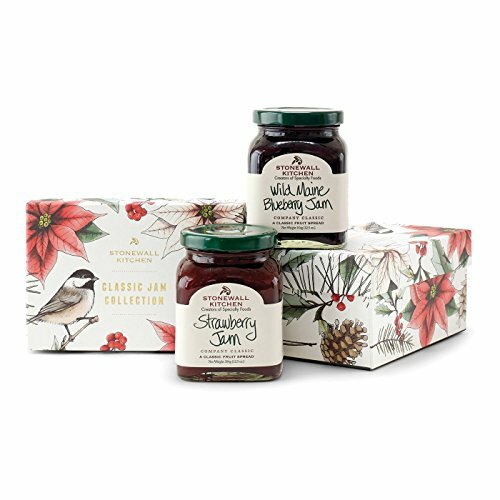 Featuring two of our best-selling, fruity spreads, each is bursting with berries and festive fun. Both come boxed together in winter-themed packaging designed by our own in-house team for a collection that's sure to sweeten anyone's day.